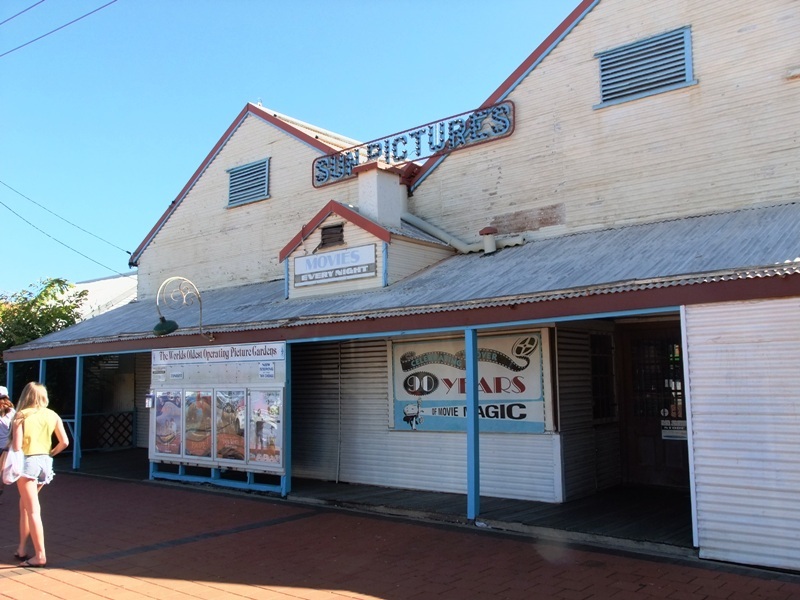 One Hundred years of movies and still going strong in Broome, Western Australia. World’s oldest picture gardens has it’s Centenary today! Happy Birthday to this old girl. 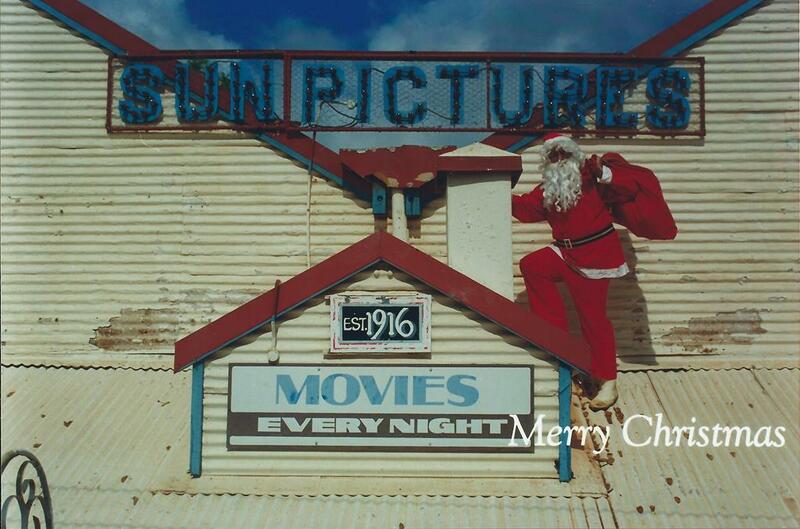 Today Broome’s Sun Pictures celebrates its 100th Birthday. It’s the oldest picture garden in the world. We’re broadcasting live from 6.30-7.45am, come down and say hi. This entry was posted in Broome/Kimberley, photography and tagged Broome, sun pictures, vacation. Bookmark the permalink.